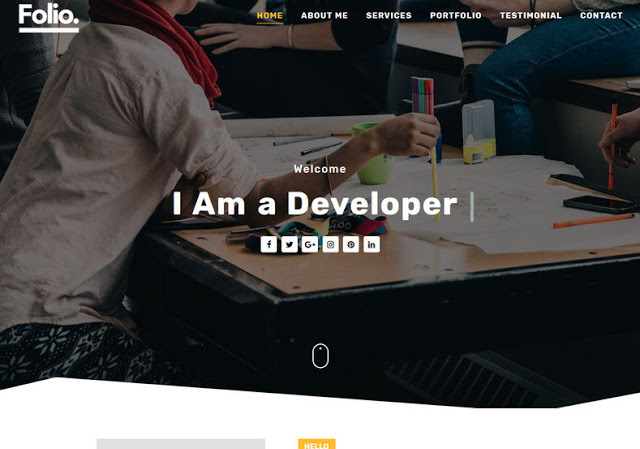 Folio Blogger Template is a one page responsive portfolio blogger theme. Perfect to promote your work or your business. It is compatible with all modern mobile devices. Other than the minimalistic single page design, it also has a blog.